One thing I always like to enjoy at summertime are some nice foods and drinks. BBQ's, Eating alfresco and enjoying a late summers night drink. Thats what it is all about. So here i'm going to tell you about 3 things I think you should try this summer. Lets start with breakfast. Wether the sun is shinning and you can go eat you breakfast outside, or wether its raining and your wishing for sun. These Jams and Marmalades from Duerr's are sure to brighten up your morning. I was sent 2 flavours to try, Orange Marmalade and Lemon Citrus. These jars are huge! You will get so many sunny breakfasts out of these. 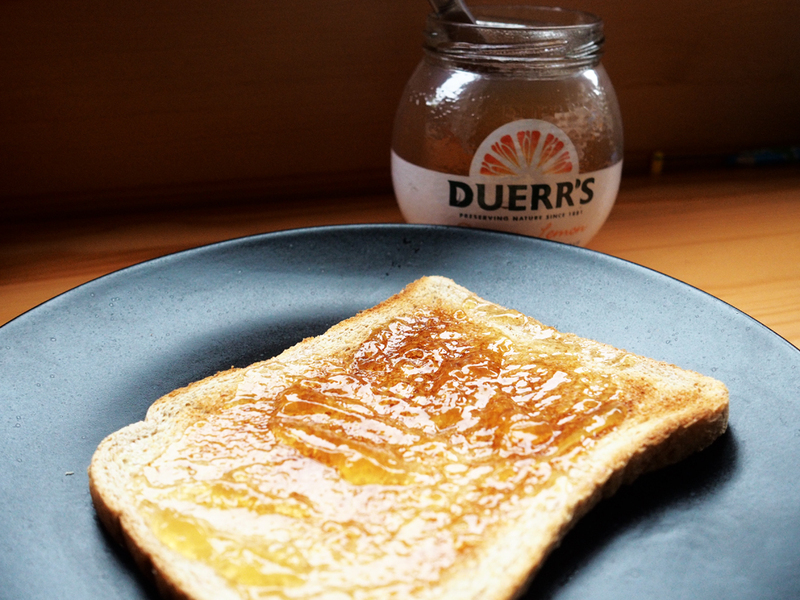 The Marmalade is fine cut so doesn't have lumps, its zingy and fresh and if you are a big fan of marmalade then I would definetly choose Duerr's for breakfast. 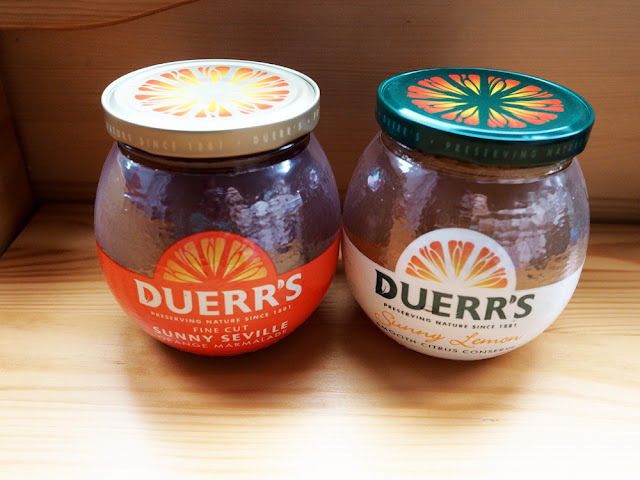 But if your not a huge marmalade fan then you can still go with Duerr's for breakfast by having their sunny lemon citrus conserve. It was my favourite of the 2. Super smooth but thick, super sweet but with a lemony sour kick. I have been really enjoying these on my toast in the mornings. Its been raining but eating these on my toast has definetly put a shine on the start of my day. Next up we have the perfect condiment for your burgers on the BBQ. Jack Daniels BBQ Sauce and Glaze. I was sent 2 great flavours. Full flavour smokey and smokey sweet. They are both made with authentic Jack Daniels Whisky. I am not a fan of Jack Daniels but I agree'd to these so that my Jack Daniels mad partner could try them. He loves them. He says that they are full of flavour and really tasty. I did give them a try just to se if maybe you don't have to be a Jack Daniels lover to enjoy them, but unfortunately you do. You can REALLY taste the Jack Daniels in them. Perfect if you are a big Jack Daniels fan just like my partner. He says that he could drink them from the bottle they are that tasty, but I advised to perhaps save them for his burgers. My Partners favourite was the Full Flavoured Smokey. Last was a treat for me. Im not a big drinker, I don't enjoy getting drunk. But I do like to be social and have a drink around friends and family. This is where Eisberg alcohol free wine comes in and they now have a sparkling version which is perfect to make your summer more bubbly. I was sent Sparkling Alcohol Free Blanc and Sparkling Alcohol Free Rose. Having always loved Eisberg wines I was really excited to be trying these out. I popped open (literally) the Blanc Wine. It really did go with a pop just like you were opening a bottle of champagne. It was great to open the bottle like that and perfect if you were around a celebration or even a family BBQ, but a screw top does mean you can try and keep that fizz longer if you you are the only one drinking it. But I found myself a metal replacement cork to keep the wine fresh. I loved how fizzy and bubbly this drink was. 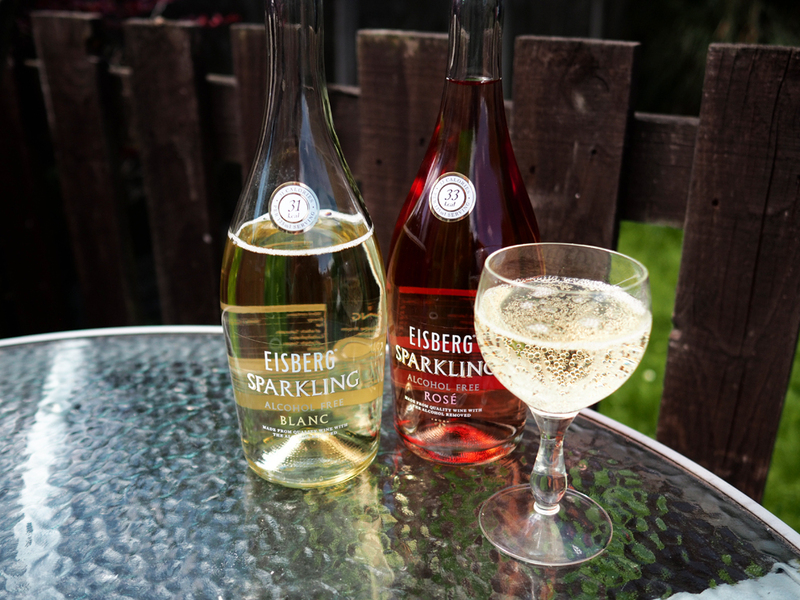 It had the exact same flavour as the Eisberg wine I have always loved, just with a lot of fizz. I was really happy with the flavour. 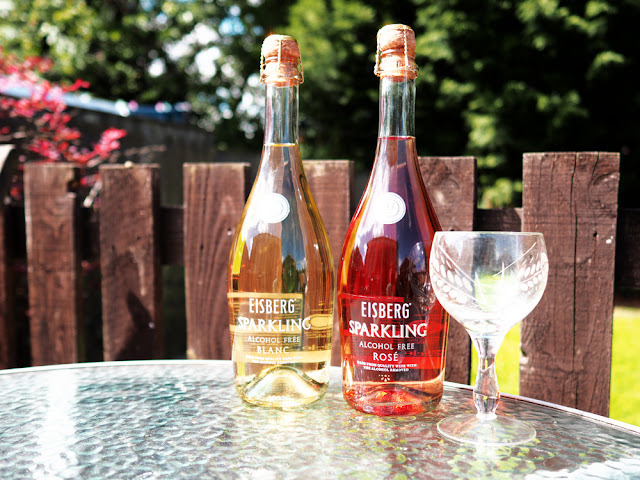 If you are a fan of Eisberg wine then you would love it also and should give it a try. I really enjoyed sitting out in the sun that day with my glass of alcohol free wine relaxing knowing I wasn't going to get drunk. there was quite a lot in the bottle to and so managed to get quite a few glasses out of it. Also i've got to mention how perfect it is for pregnant mums too, means you don't have to be that one not drinking at a BBQ. Click the links to head to the websites to read more. Which of the foods and drinks above do you think would put a shine on your summer? We visited a place in Spain where they showed us so many varieties of oranges, lemons and grapefruits. They let us taste the different ones, but their marmalade was amazing. All sounds delicious, I would like to give them all a try.